Bitcoin is household name. Created by the pseudonymous Satoshi Nakamoto, its blockchain technology has roots in cryptography, economics and game theory. Bitcoin has sparked a financial revolution with the potential to transform our global economy. Yet it is not the only blockchain infrastructure protocol. Others include Bitcoin Cash, Bitcoin Gold, Litecoin, Dash, Monero, Decred and Goldcoin. Many of these coins are gaining social awareness. Yet Goldcoin which was created in 2013 by an anonymous developer has quietly remained under the radar. A hidden gem. Goldcoin excels at “base layer” functions which ensures resiliency and durability. It has 51% defense, low fees, and fast transaction times. Goldcoin is an inelastic and deflationary supply of money. It is built on math. These are strengths that will ensure Goldcoin’s viability and value in the cryptocurrency ecosystem. The use of “gold” in the name is a reference to the example Satoshi gave in his original white paper. Goldcoin can be thought of as digital gold with a fixed total supply and mined by computers. Although we think of gold as a store of value, in the past it was used as a medium of exchange and unit of account. This alignment with gold is not trivial as Goldcoin is seeking a return to a monetary “policy” which will allow anyone anywhere in the world to use a single digital currency that will serve all three purposes equally well. 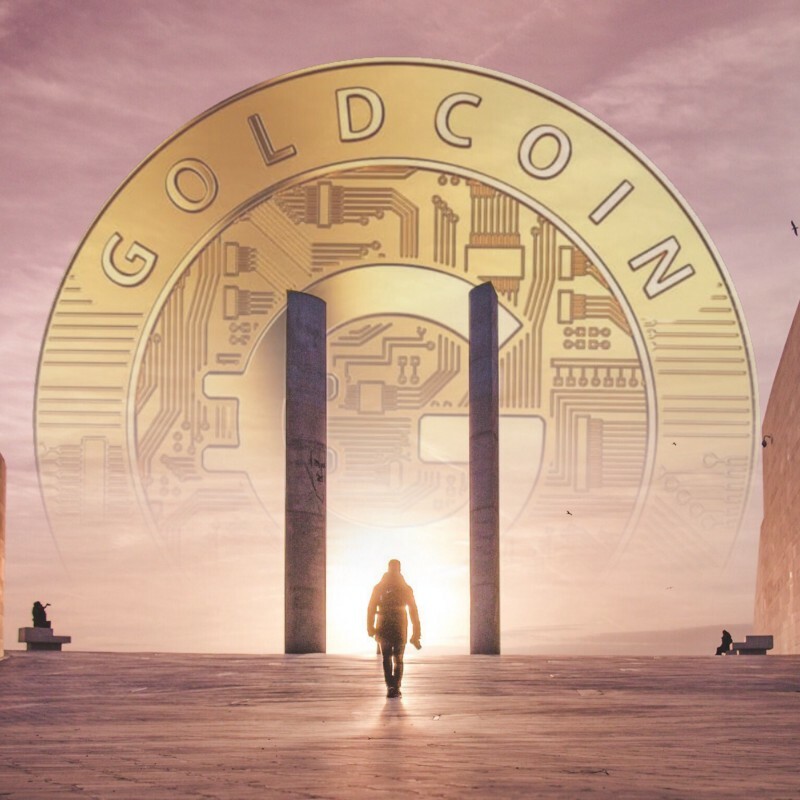 Goldcoin is powered by a grass roots, passionate community echoing Bitcoin’s early days and one that has survived in the wild delivering tangible results. It seeks to become a leading form of digitial money — a unit of account, medium of exchange and store of value. Goldcoin adheres to Satoshi Nakamoto’s vision for a safe, secure peer to peer payment system. Some would argue that only Bitcoin will succeed. However, the entire cryptocurrency ecosystem is interdependent. We will see many projects working together to form a robust blockchain network. However, as of today there are very few viable options for people to own and use a digital asset that provides security, durability and portability. Goldcoin is one of them.